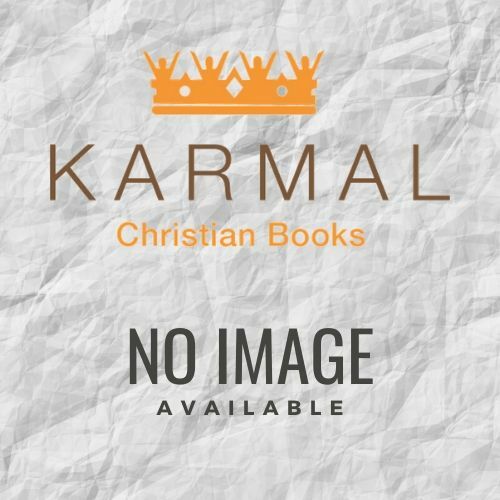 Gifts | Karmal Books online Christian books and media store. You will soon see why this is our most popular size. It is perfectly sized for pocket or purse making it convenient and handy when you need . . .
You will love the feel of these balms made with pure olive oil, natural beeswax, a touch of petroleum jelly and fragrance. They wont spill, they last and they have the consistency . . .
Anointing Oils - Out of His being. Created in the garden. Grown in profusion. Filling the air with beautiful fragrant mixtures. The fragrance of the creator. Made for enjoyment and ready for His . . .
"My Redeemer Lives" - Scripture Art calendar from with beautiful mosaic paintings by Israeli artist Amy Sheetreet. Hebrew Heritage, Biblical / Jewish calendars made in Israel for Christians and Messianic Believers. 16-month (Sept 2018 through . . .
"The LORDs Appointed Times" - Holiday Art calendar from Israel with gorgeous illustrations of the major Biblical/Israeli holidays by Messianic artist Karin Foreman. Hebrew Heritage, Biblical / Jewish calendars made in Israel . . . The Holy Land Gifts' anointing oils have a strong scent and come in attractive, leak-resistant packaging. Each scent is filled with a beautiful, biblical fragrance. Anointing . . .
Boxed set of three anointing oils. Remember that our products are made of wax. The melt point on my warming tarts is approximately 130 degrees. Any excessive heat and melting that occurs during shipping will not affect the burning . . .
You will love the feel of these balms made with pure olive oil, natural beeswax, a touch of petroleum jelly and fragrance. They wont spill, they last and they have the consistency of lip . . .
Cassia was one of the principal spices of the Holy Anointing oil used to anoint priests, kings and their garments. Likewise, the coming King Messiah's robes will smell of cassia. . . . The Hebrew word for cinnamon is kinamn which means to be erect or upright and has always been regarded as a deliciously fragrant substance and valued highly as a spice and perfume. Prov . . .